5 compelling reasons for using a sit-stand desk. In a previous article we discussed the benefits of having your workstation correctly set up to minimise the risk of workplace injury due to poor posture and repetitive physical stress. While correct sitting posture is beneficial, sitting all day is not. #5. A sit-stand desk can prevent neck, shoulder & back pain. At Sport and Spinal Physiotherapy we commonly see the consequences of poor posture and sedentary lifestyles. These factors often contribute to chronic lower back, neck, shoulder, and wrist pain. A 2009 study by Medibank Private showed that we spend 77% of our time at work, sitting. Furthermore, around 70% of the entire work day (before, during and after work) is spent sedentary. More worryingly, moderate to high intensity exercise equates to less than 5% of our waking time. Standing desks have been used for centuries. Leonardo Da Vinci and Ernest Hemmingway, two of the more famous standing desk users, would agree with me that standing desks should be used more often. Sit-stand desks are becoming more commonly used in Canberra offices. I don’t believe a pure standing desk is right for everyone but having a sit-stand desk or a desk that has the ability to rise up to standing height should become common practice in most offices. I’m sure you can guess that standing up burns more calories than sitting, but what are the top reasons to use a sit-stand desk? On average, standing up burns 50 more calories per hour than sitting. 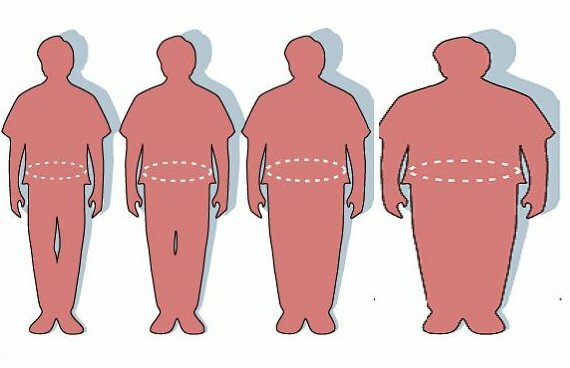 Although a simple increase in energy expenditure isn’t the only benefit to your waist line. There may also be metabolic changes at play, such as the body’s cells becoming less responsive to insulin, or sedentary muscles releasing lower levels of the enzyme lipoprotein lipase. Failing to take advantage of these constant movement opportunities is closely associated with obesity. Research suggests that our conventional exercise strategy of sitting all day at work, then hitting the gym or going for a run “makes scarcely more sense than the notion that you could counter a pack-a-day smoking habit by jogging,” as James Vlashos puts it in the New York Times . The key to reducing the risk of obesity is consistent, moderate levels of movement throughout the day. So why not save yourself time by including standing up at work to your exercise routine, or even better! Why not add the occasional set of squats or calf raises throughout your day? The detrimental health impacts of sitting and the benefits of standing appear to go beyond simple obesity. Some of the same studies have found that sitting for extended periods of time is correlated with reduced effectiveness in regulating levels of glucose in the bloodstream, part of a condition known as metabolic syndrome that dramatically increases the chance of type 2 diabetes. 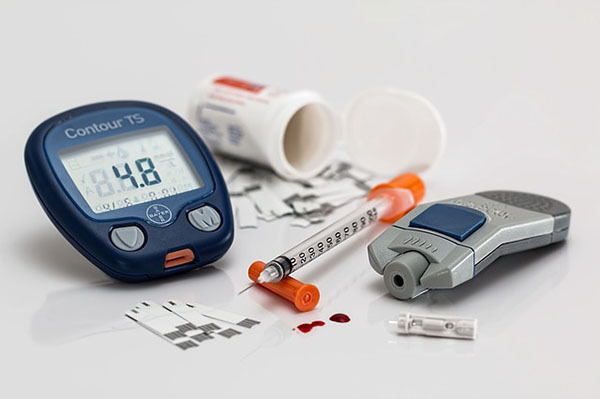 A 2008 study , found that people who sat for longer periods during their day had significantly higher levels of fasting blood glucose, indicating that their cells became less responsive to insulin, with the hormone failing to trigger the absorption of glucose from the blood. A 2013 study also concluded that for people already at risk of developing type 2 diabetes, the amount of time spent sitting could be a more important risk factor than the amount of time spent vigorously exercising. A study in the 1950s, compared rates of heart disease in London bus drivers (who sit) and bus conductors (who stand) and found that the bus drivers experienced more heart attacks and other cardiac problems than the conductors. More recent studies have found that adults who spend two more hours per day sitting have a 125% increased risk of health problems related to cardiovascular disease, including chest pain and heart attacks, than those who sit less than 2 hours per day. Furthermore, men who spend more than five hours per day sitting outside of work were at twice the risk of heart failure than those who sit for fewer than two hours daily outside of the office, regardless of exercise! A handful of studies have suggested that extended periods of sitting can be linked with a higher risk of many forms of cancer. 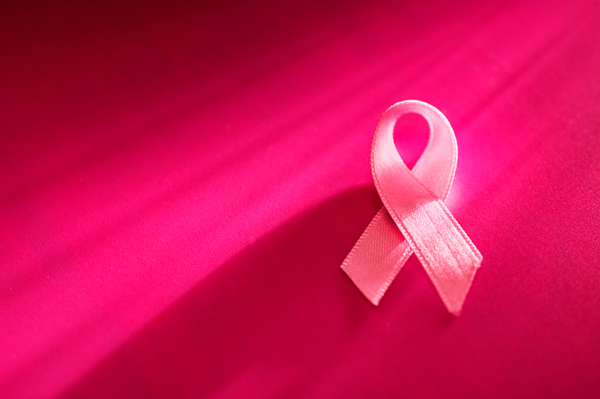 Breast and colon cancer appear to be most influenced by physical activity (or lack thereof). A 2011 study found that prolonged sitting could be a contributing factor for as many as 49,000 cases of breast cancer and 43,000 cases of colon cancer annually in the U.S. But the same research found that significant amounts of lung cancer, prostate cancer, endometrial cancer and ovarian cancer could also be related to excessive sitting. My intention isn’t to scare you into sitting less but rather highlight just how much an excessively sedentary lifestyle can affect your health. You can read more about the topic here and here. 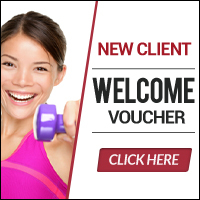 We regularly see people at Sport and Spinal Physiotherapy for treatment of their chronic lower back pain, neck pain or arm pain. Not surprisingly, to me anyway, we see more public servants with lower back pain than we do labourers. As the years of slouching in a chair has taken its toll. Standing up engages your back, core and leg muscles and improves your posture. The act of standing improves your posture and engages the postural muscles in a way that sitting will never be able to accomplish. When sitting, it is much easier to slouch, thereby creating weak neck and back muscles. But when you are standing, it enables the neck, back, and hip muscles to be active, thereby preventing the muscles from weakening. 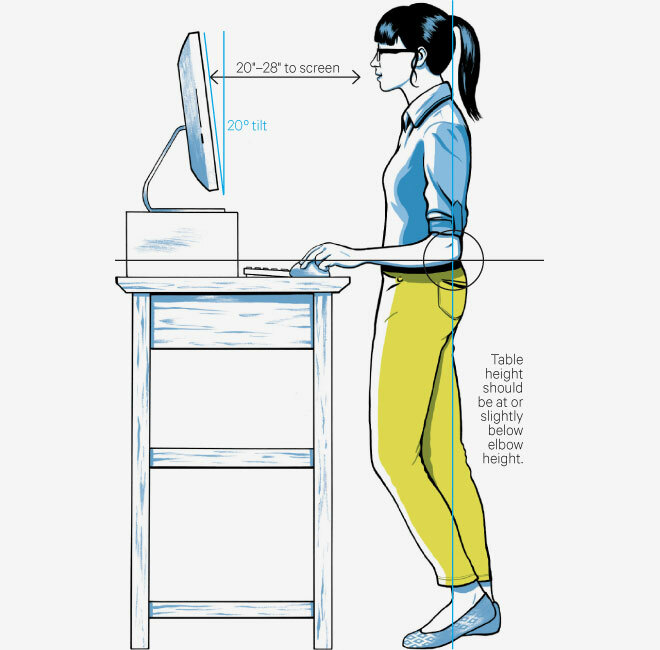 Most standing desks are designed in such a way that your computer’s screen will be at the level of your eyes. So you don’t need to look down or slouch the entire day, saving your neck and your back from strain. Standing desks also allow your forearms to be placed on top of the desk and can be maintained in a position parallel to the floor. This helps in keeping up an overall good posture, which will go a long way towards relieving back and neck pain. To obtain the health benefits of standing and reduce the potential adverse effects, the best option is to alternate between sitting and standing. Including periods of standing and light exercise during your day will assist you in the treatment of neck and back pain, improve your general health and assist with your weight loss goals. Our message is to stand up, sit less and move more! Please feel free to share your strategies on how you have changed your working habits to improve your health. A standing desk will keep you to be productive and successful all day. Standing helps you burn more calories it also helps keep your blood circulating more efficiently without the need to fight with a sitting and stagnant body. Nick,Thanks for sharing this valuable information. Its’ great to see more and more people using sit stand desks. I spent many years helping rehabilitate injured workers back into the workplace and I’ve seen the damage a stationary desk can do. 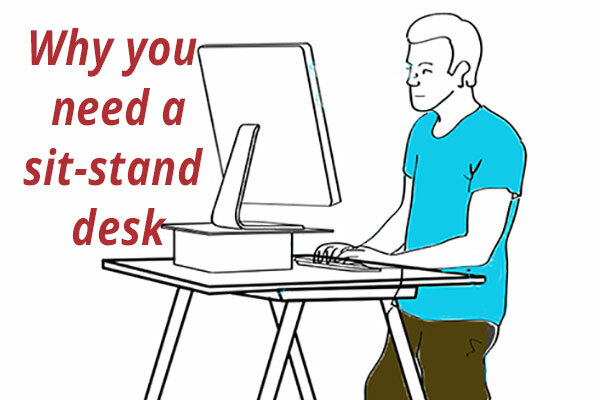 I’ve also seen and experienced first hand, how beneficial a sit stand desk is. It’s for this reason, I wanted to share my passion with the rest of Australia. I’ve personally designed an electric sit stand desk that comes with all the features you could ever desire. Please check it out and let me know what you think.